Showing results by narrator "John Paul Nicholas"
Not all that long ago, the diagnosis of CF meant an early death. 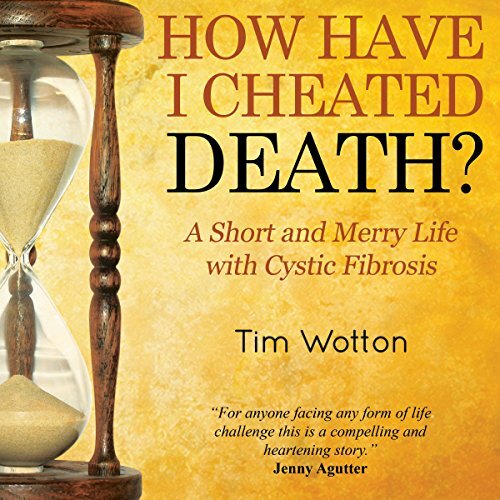 Tim Wotton is one such sufferer, who was told from an early age that he would not live beyond his seventeenth birthday, then his thirtieth, and now his fortieth and beyond. As told by one of the oldest survivors of this crippling disease, How Have I Cheated Death? is a diary of his thirty-ninth year: a countdown to the elusive 40. In The Tempest, long considered one of Shakespeare’s most lyrical plays, Prospero, a sorcerer, and his daughter, Miranda, have been stranded on an enchanted island for 12 years. When a shipwreck—caused by the eponymous tempest—brings enemies to the island, the stage is set for comedy, romance, and reconciliation. 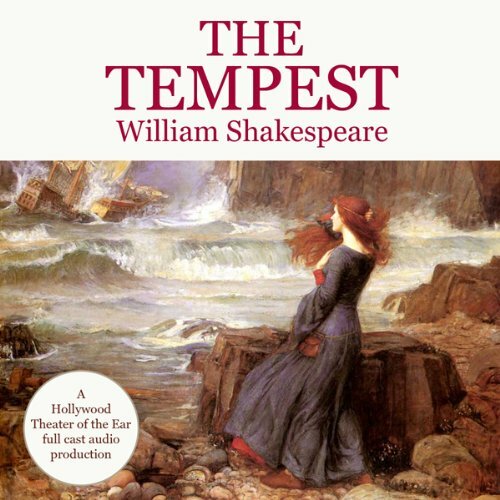 The Tempest embodies both seemingly timeless romance and the historically specific moment in which Europe began to explore and conquer the New World. 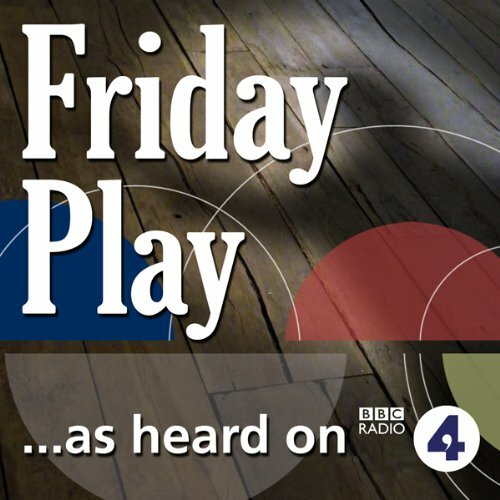 A Fun production - good for young people. After the short reign and mysterious death of Pope John Paul I, the election of a new Pope takes place in an atmosphere of high tension between opposing factions within the Vatican, including those who want to elect the first non-Italian Pope for over four hundred years. 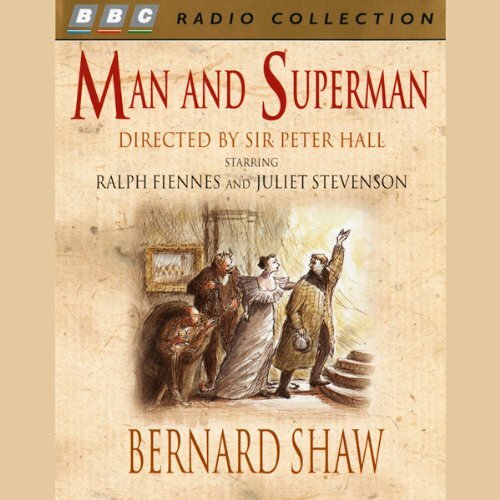 Starring David Calder, Alison Reid, Nicholas Le Prevost, Andrew Hilton, Nigel Anthony, Paul Humpoletz, Paul Nicholson, Christian Rodska, Jonathan Nibbs, Bill Wallis, David Collins, and Paul Dodgson. With John Sandeman and Kristian Phillips. This brilliant self-help book is designed to assist each one of us to conquer our own particular problems, and "Smile... Just one smile can make a difference" as Victoria explains. 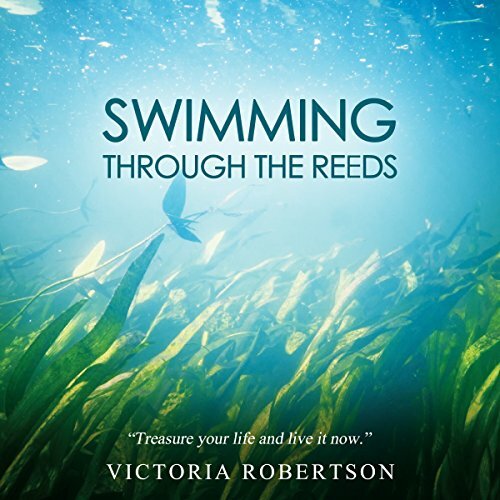 Throughout this book, a feeling of peace, hope and an uplifting momentum grows with each minute and imbues the listener until its genuine calming and morale-lifting impetus is thoroughly absorbed and the healing commences. Doing this satisfies the mind and brings joy for a while, until we feel down again and go in search of something else: a better car, a better house... even a better partner. We need to break this obsession by getting to the root of the problem. 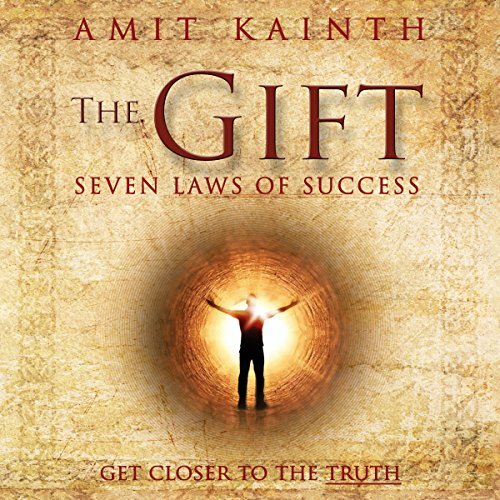 It takes time, but The Gift shows us a long term strategy to achieve lasting happiness, success and most importantly - peace. 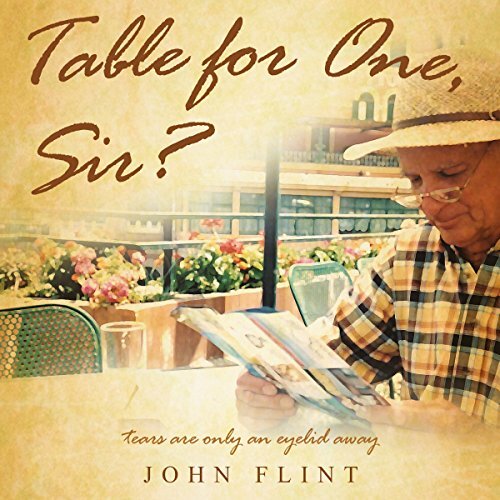 In this deeply poignant and personal memoir, John Flint recounts the experience of his wife Patricia's diagnosis with cancer, her death, and his efforts to readjust to life afterwards. John uses his own experiences to explore some of the wider issues about how society responds to terminal illness, death, and widowhood. But, in a book that is touching, warm, and wise, John focuses on some of the realities of each stage from caring for a terminally ill loved one to learning to live as a widower. With her ability to see people's auras marking her out as something of a medical phenomenon, Jenny Smith's nursing career begins to take a sizeable upswing under the veteran eye of hospital seniors George Obotto and Tim Ogboifo. 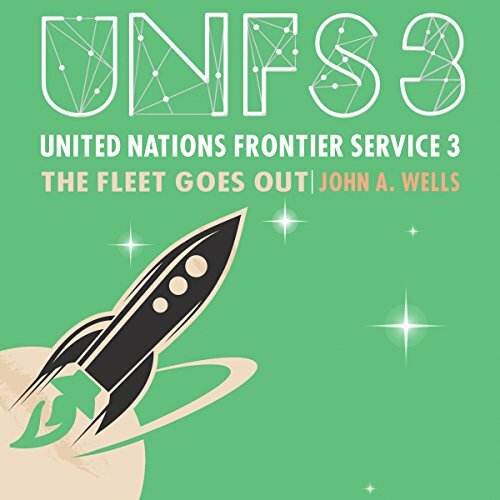 Training as a witch doctor and acing exams may be one thing, yet with the chance meeting of space man Dan Johnson, Chief of the United Nations Frontier Service - Space Division, the adventure really begins as Jenny is wrapped up in the heady world of cosmos exploration. 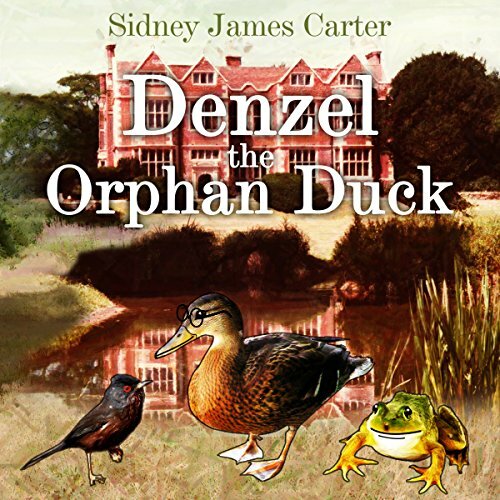 Life on the lake looks to be a lonely and dangerous place for Denzel, who is orphaned at an early stage in his life when his parents, brothers and sisters are suddenly killed by a man with his firestick. Luckily, he meets a pair of kindly coots who adopt him and give him a home where he feels loved and safe. From here, Denzel can explore his lake and all its various inhabitants. He becomes best friends with Wally, the Dartford Warbler, also feeling the loneliness of life as his species becomes increasingly rare. 2008: Earth is over-populated and recovering from mass pollution caused by excessive de-forestation. The result is an unreliable climate, leading to droughts that has caused food shortages not seen since the 1940s. Energy use has been restricted to preserve stocks. This has caused Arab states to become disgruntled. With UN funding, Russia and the USA have succeeded in building Earth-orbiting and moon-orbiting stations and colonized the moon. Next stop, Mars. Lillian Vickers, a pretty working class girl, is sent to work at a young age on a farm in Ludborough, Lincolnshire. It is around the start of the 20th century. 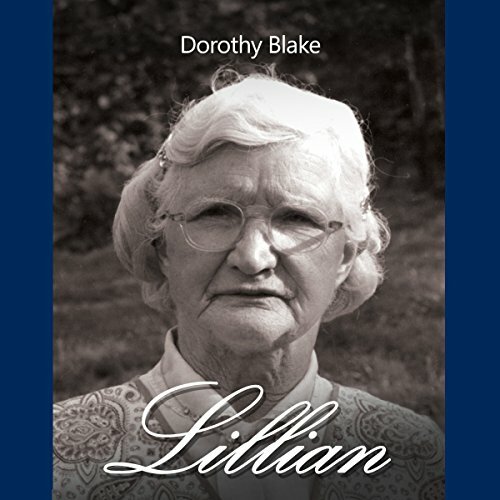 In Lillian, we follow her story as she negotiates her way through life: marriage, motherhood, the trials of family, and health. 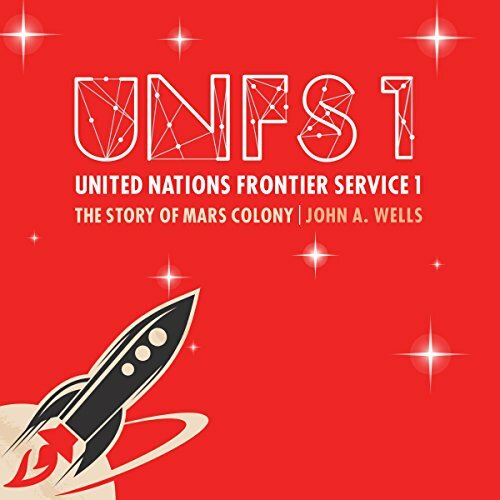 Having built a thriving colony on Mars, a team of six pioneers venture out to discover the origins of the humanoids whose skeletal remains and artifacts, including a scout ship, have been discovered first on the Moon and then on Mars itself. For Ken, Ivan, Jack, Jane, Michelle, and Wendy, this journey will take half a lifetime, hence the name of their transport - the Generation ship. Join novice vet, Paul Mitchell, in a further six months of hilarious escapades he experiences while working at Prospect House Veterinary Hospital. He's confronted by a ravenous pig while sunbathing naked in a cornfield. He locks jaws with a caiman with scale rot, and he battles with Doug, a vicious miniature donkey that's always sinking his teeth into him. 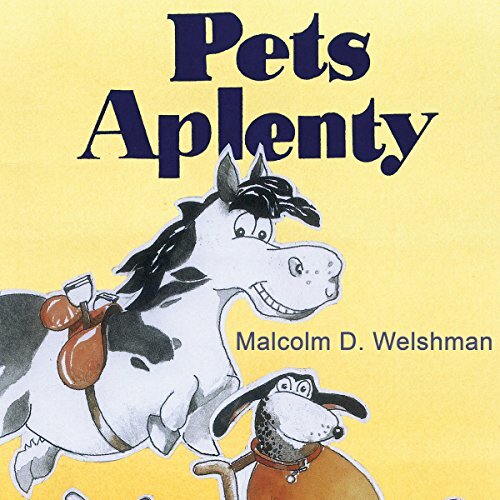 It ends with a Christmas pet blessing which erupts into pandemonium as frightened pets and owners scatter through the pews.